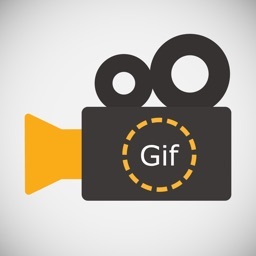 Make New Gif with your phone. this is best app for Gif maker. it is very popular in app store. 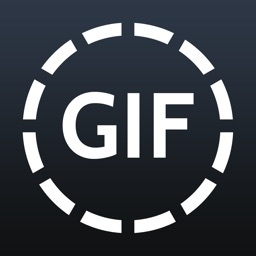 this is very useful and simple for gif image maker. 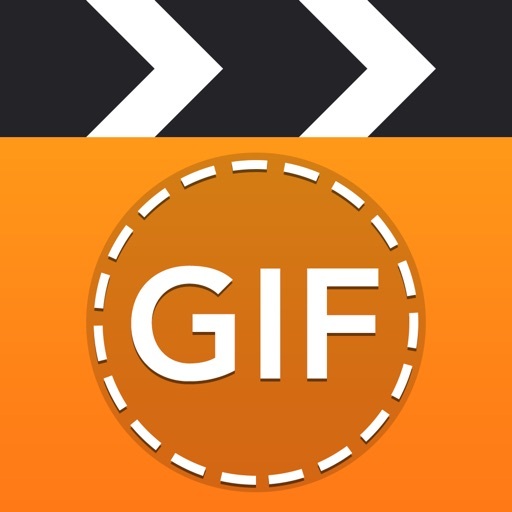 GIF Maker - Video to GIF - Photo to GIF - Make Animated GIF and share on Facebook, Whats App, Email, Instagram. You can use your experience in photo editing to capture a sequence of pics and turn them into an amazing gif animation. 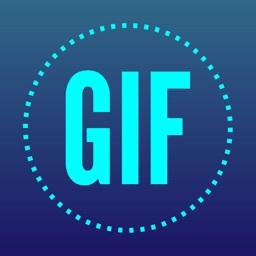 GIF Maker allows to pick multiple picture to create its GIF format picture. 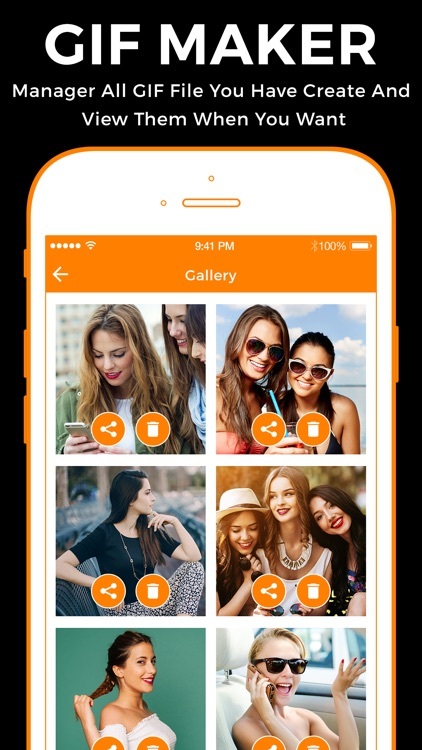 GIF Maker – GIF Maker App was a complete free offline app. 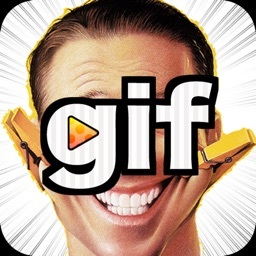 By using our GIF Maker Free app you can create a funniest GIF and share then with your friends via social Medias. 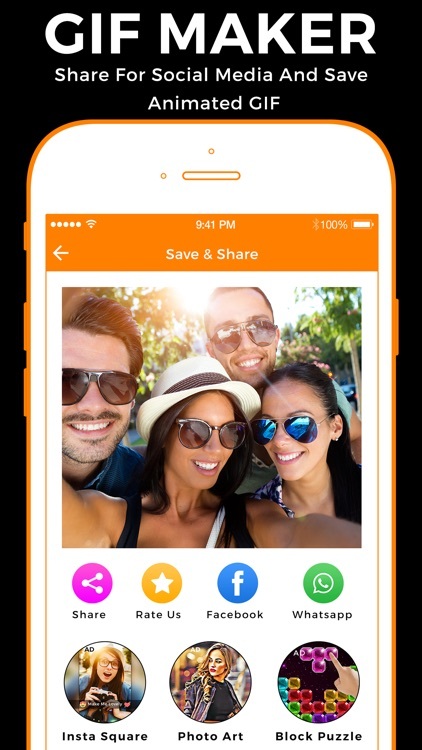 • Trim your video and remove unwanted part. 1. Select Video that you want to create GIF of that video. 2. Cut and crop video from cropping option and select only those portion. 3. 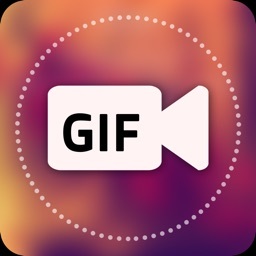 Make GIF to create gif from video and you can also share to others. 4. Save GIF for future used and share any time in future. 5. Simple and easy process to make gif.